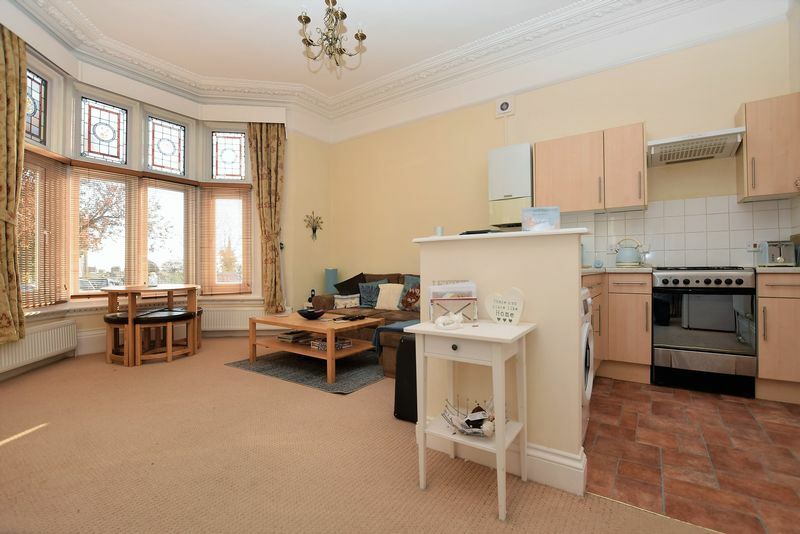 Beautiful converted Victorian hall floor apartment offering character filled, bright and airy accommodation. 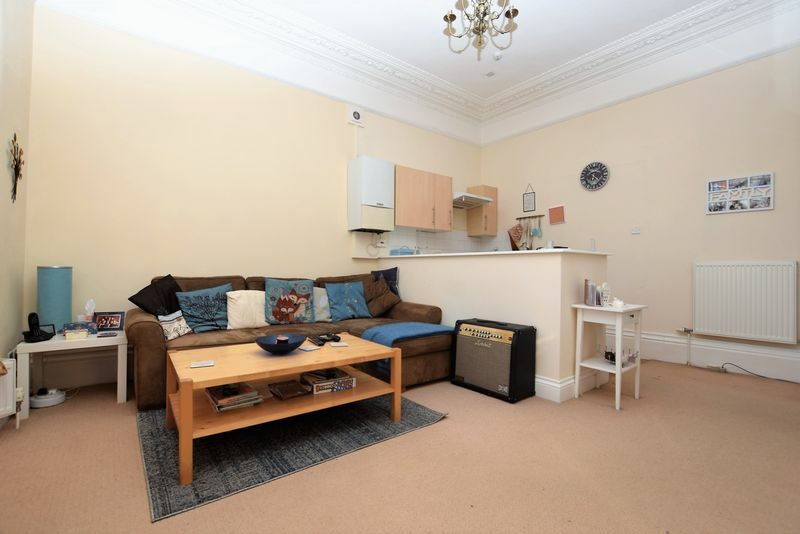 This one bedroom home provides ideal space for one or two occupants. 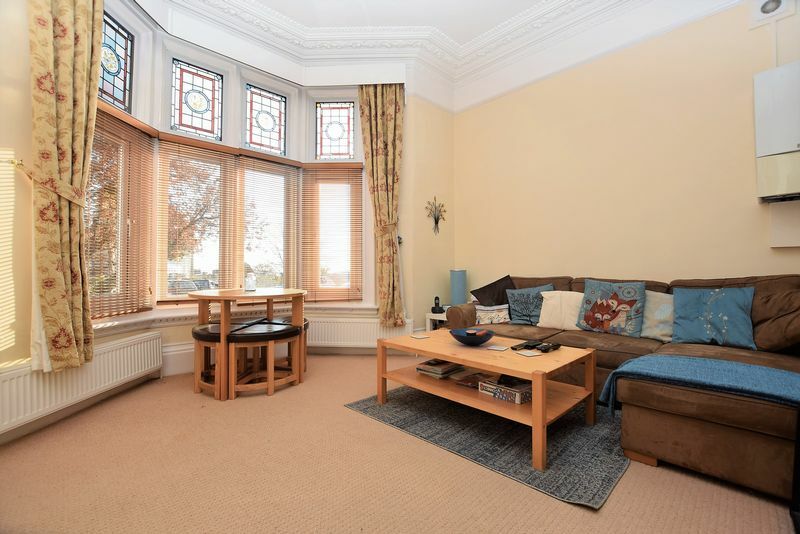 The accommodation begins with a separate entrance hall, then a spacious open plan lounge/kitchen/dining room with a lovely bay window to the front, one double size bedroom with plenty of space for large wardrobes and a modern fitted shower room. From the rooms at the front of the flat there is a pleasant outlook and glimpses of the channel. 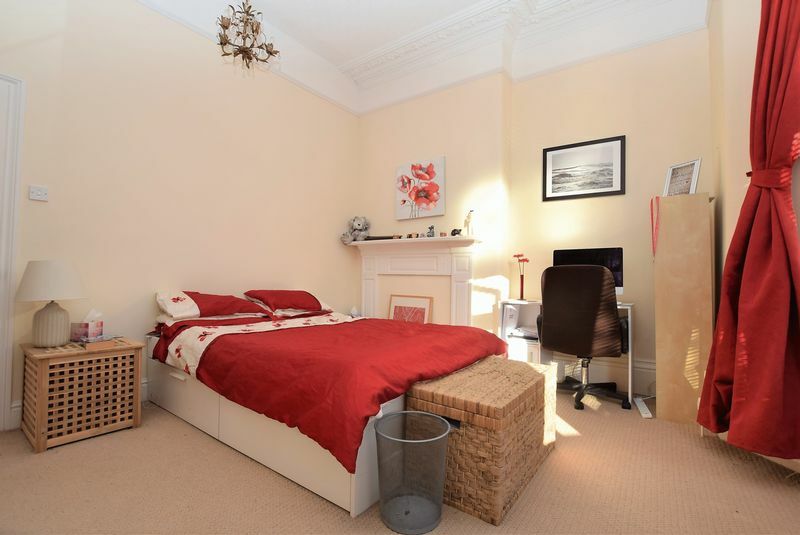 The building as a whole has been well maintained and retains plenty of period features. As you approach the property there is a separate communal entrance porch. The parking is situated to the front and allows space for two cars if parked back to back. 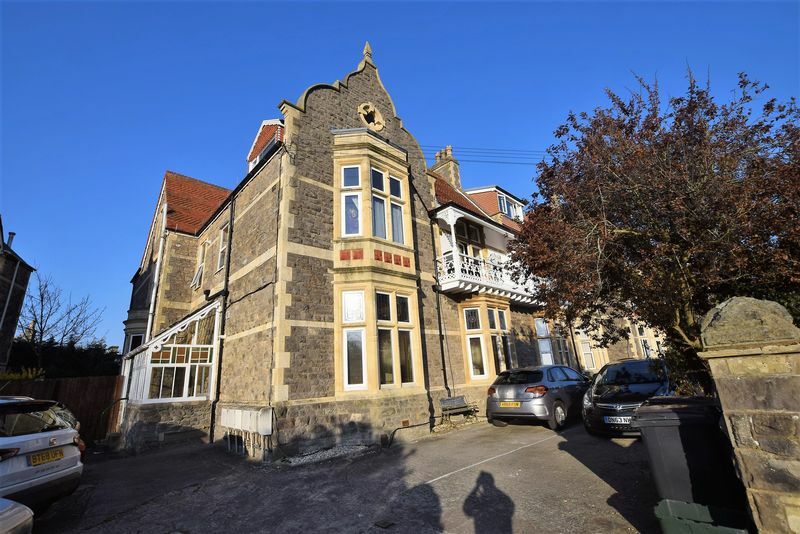 The location can be considered amongst the most attractive within the entire of Clevedon, positioned in an approximate middle-ground of Clevedon Triangle, Hill Road shops and Clevedon Seafront. 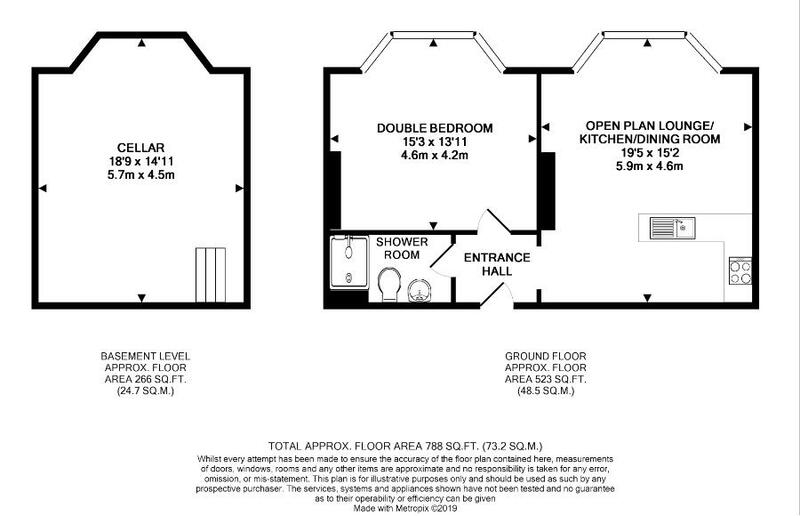 This means it's the ideal home for first time buyers and young professionals. 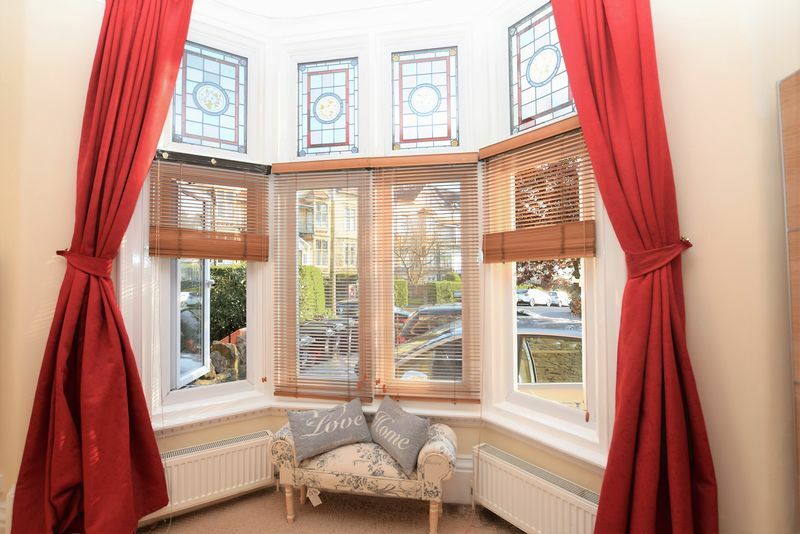 With two double radiators and one single radiator, pvc double glazed bay window to front with stained glass leaded fanlights to top, corniced ceiling, picture rail, tv point. 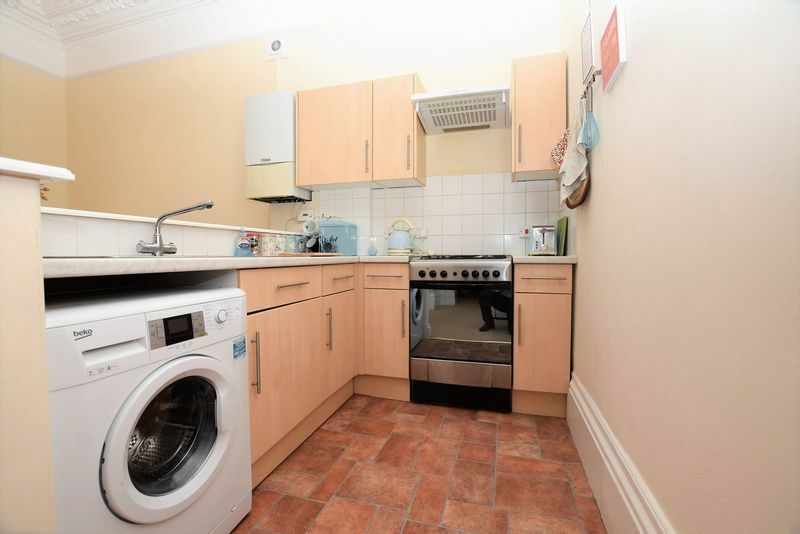 fitted with a matching range of wall and base units with work surfaces over, single drainer sink unit with mixer tap and tiled splash backs, plumbing for automatic washing machine, space for cooker with extractor over, space for fridge/freezer, wall mounted gas boiler providing domestic hot water circulation and central heating. 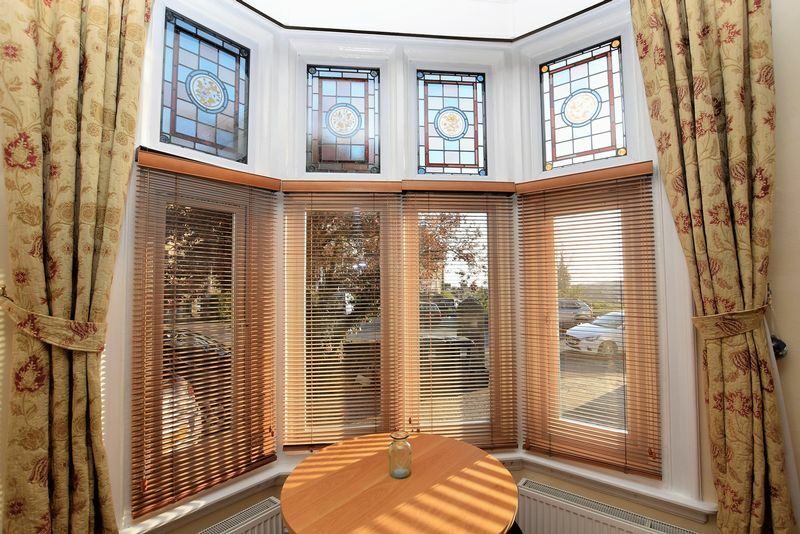 maximum measurement into bay window, pvc double glazed bay window with stained glass leaded fan lights to top, coved ceiling, ceiling rose, picture rail, two double radiators. 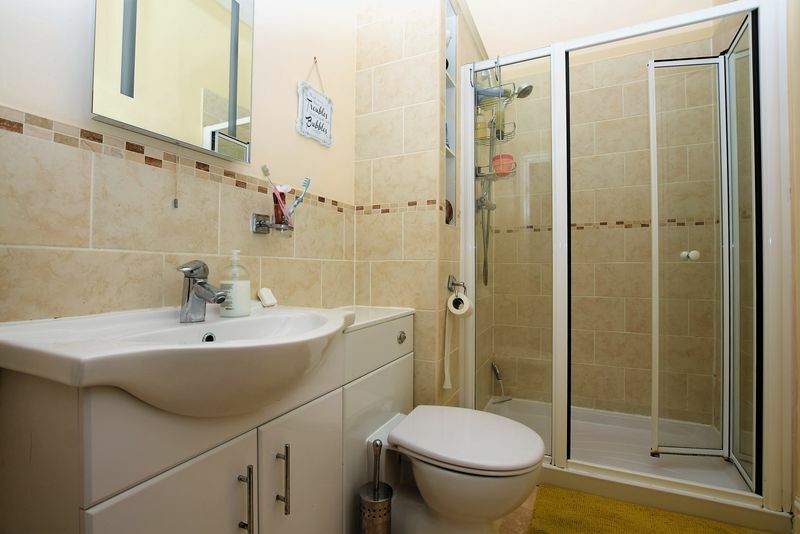 fitted with a white suite comprising double tiled shower enclosure with folding glass screen, low level wc, wash basin with cupboards under, tiled splash backs, coved ceiling, picture rail, single radiator, vinyl flooring.